Visit REALTOR website for additional information. 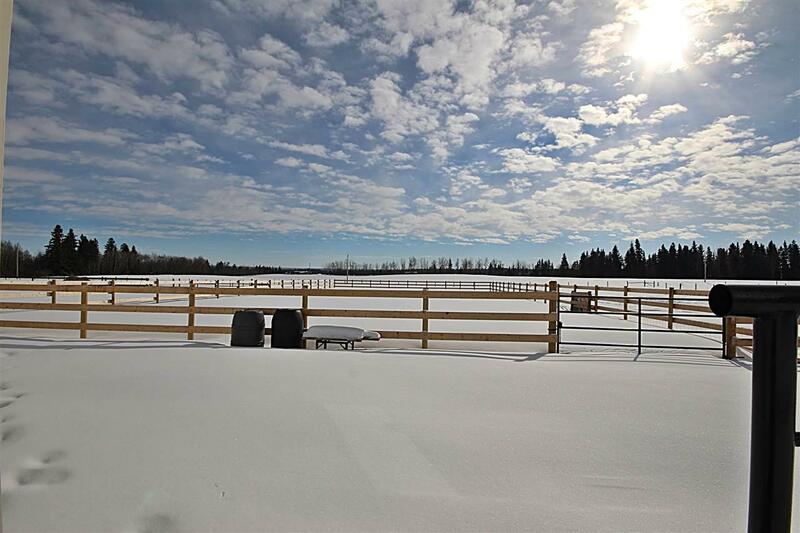 Country Living Close to Amenities.This 8.65 acre parcel located only 45 minutes from the Edmonton International Airport and within minutes of the Town of Ponoka and QEII highway access boasts a modern 1642 sq ft 6 year old home, fully landscaped yard, three door garage, shop, barn, and an equestrian facility. 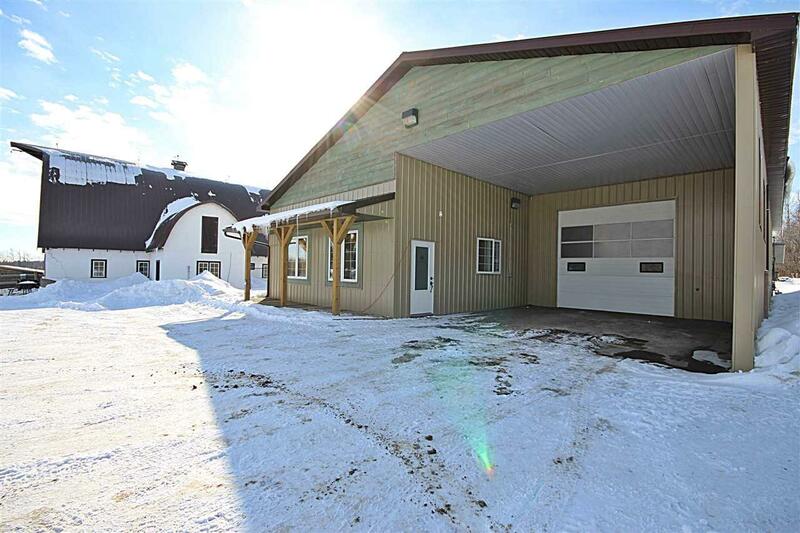 The fully fenced property has a paved driveway, 3 phase power, and 2 water wells producing 40 gal/min. The shop has a food grade interior with a store front, kitchen area, and full wash down capabilities. 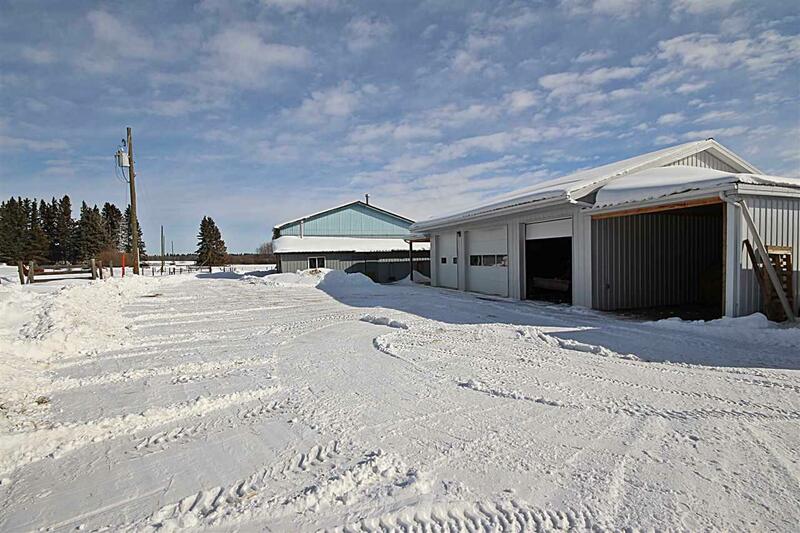 This acreage has been meticulously maintained and is ideal for equine enthusiasts or anyone looking to have an onsite business, workshop, or ample storage facilities. 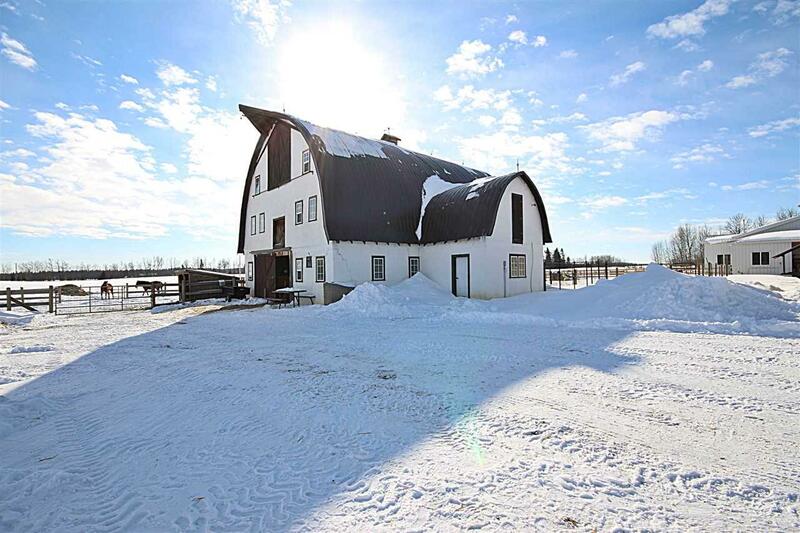 Your dream acreage awaits.